Keith's qualifications include LL.M (Employment Law and Practice) and CIPD. 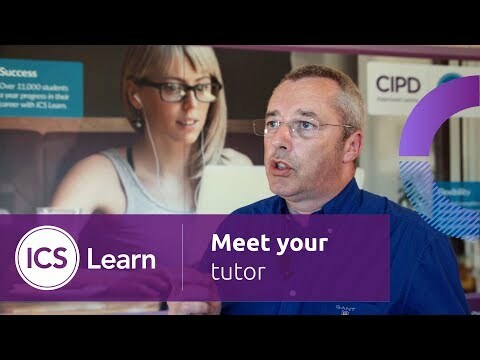 As a former ICS Learn CIPD student, Keith has been an ICS Learn tutor since 2007. He worked in the financial services sector from 2006 in a variety of HR roles prior to setting up his own consultancy in 2016. Keith is actively involved with the CIPD in various capacities including being a past branch chair and member of Council. He is currently a branch vice chair, a voluntary membership assessor, a member of the Professional Standards Panel (Chair) and a member of the Qualifications Advisory Group. Keith is also a member of the Employment Tribunal and is an Equality Act Assessor in the Sheriff Courts.